Departure from your hotel in Nice or Cannes by the highway. About 45 minutes to 1 hour. Discover the old town of Grasse (on foot) with its episcopal group and alleys where the industry of perfumery was born in the XVI th century. Possible visit of a perfumery: we recommend the Fragonard factory, at the foot of the old town, very well located and which allows parking which facilitates the Organization of the visit of the city. Depending on the time, opportunity to visit the three museums of Fragonard (perfume, jewelry and costumes Provencal, paintings). Free entry. 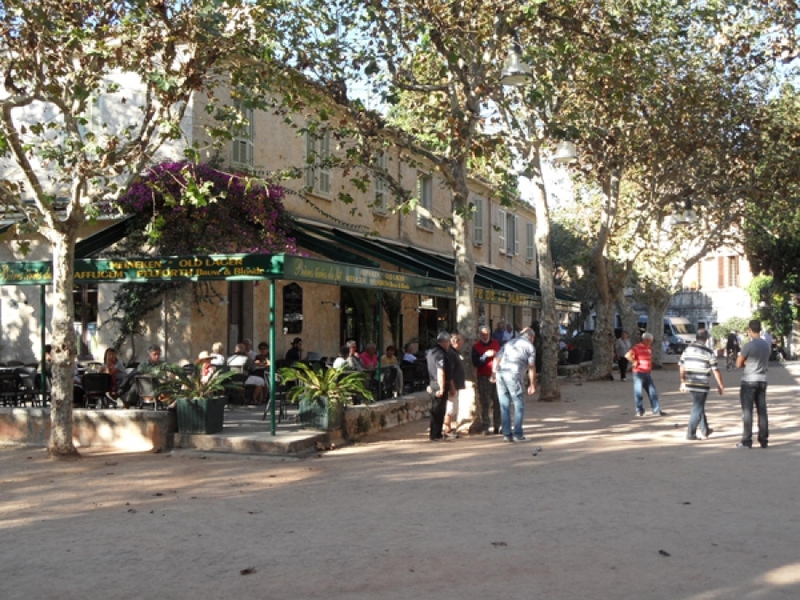 (Lunch can be done at Gourdon or bridge of the « Loup ») Restaurants on request. After lunch, visit the Florian confectionary, located in an old mill – chocolate tasting, candied fruits, almonds, jams of rose petals… Then route to St. Paul, passing through the villages of Tourettes on the «Loup » and Vence. Then here we are in St. Paul – Parking for buses at the foot of the village – toilets. Visit of the village by his way of round – the collegiate church – the cemetery where Marc Chagall is buried – free time to wander in the streets and discover the many workshops of artists .